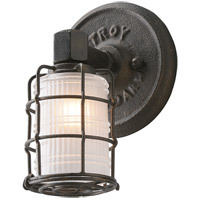 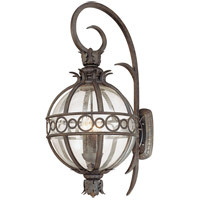 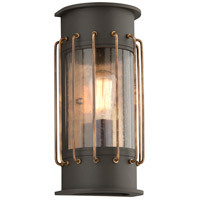 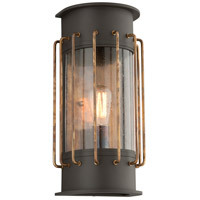 With a modern nautical flair, Cabot possesses an illuminating charm perfect for lighting the way home. 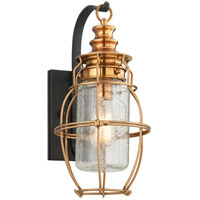 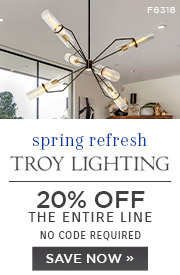 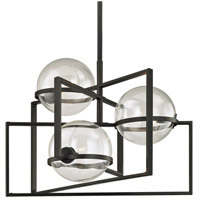 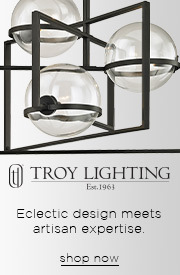 Finished in bronze, the aluminum fixture is accented by heavy gauged, vertical brass wires finished in historic brass, which protect a curved panel of clear seedy glass. 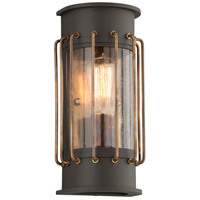 Cabot is available in dimmable incandescent, CFL and LED options with an additional frosted seedy glass option for fluorescent and LED. 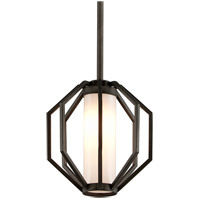 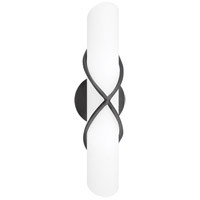 Made in the USA, Cabot is available in small (840 lm), medium (1260 lm), and large (1260 lm) wall sconce options.